Our auditions will be held over two weekends at Wesleyan College’s Porter Auditorium. Below you will find specific requirements pertaining to each audition. If you are auditioning on September 7, please bring a 4×6 photo head shot with hair in a bun to the audition. Photo does not need to be a professional photo. 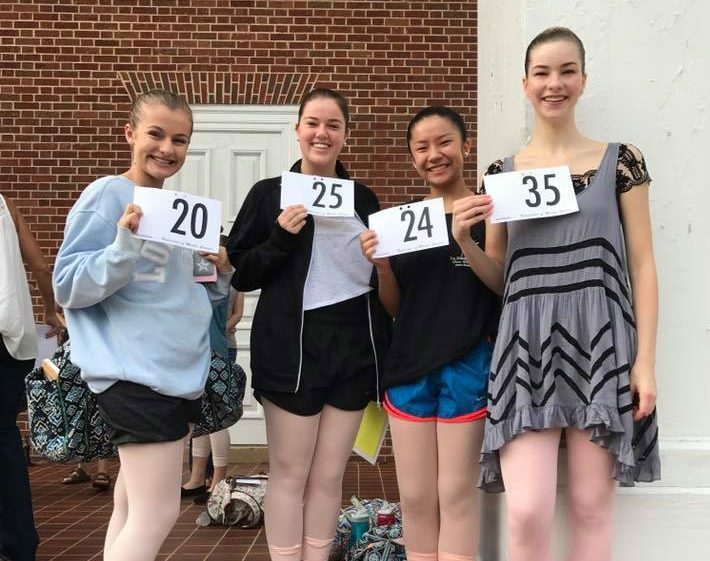 On Saturday, September 7, 2019 we will audition ALL pointe pieces including prince, harlequin, snow and Clara and the following Saturday, September 14, 2019 we will audition all nonpointe parts including adults. Costume fittings for all parts will be held on Saturday, September 21, 2019 at Vineville Academy. 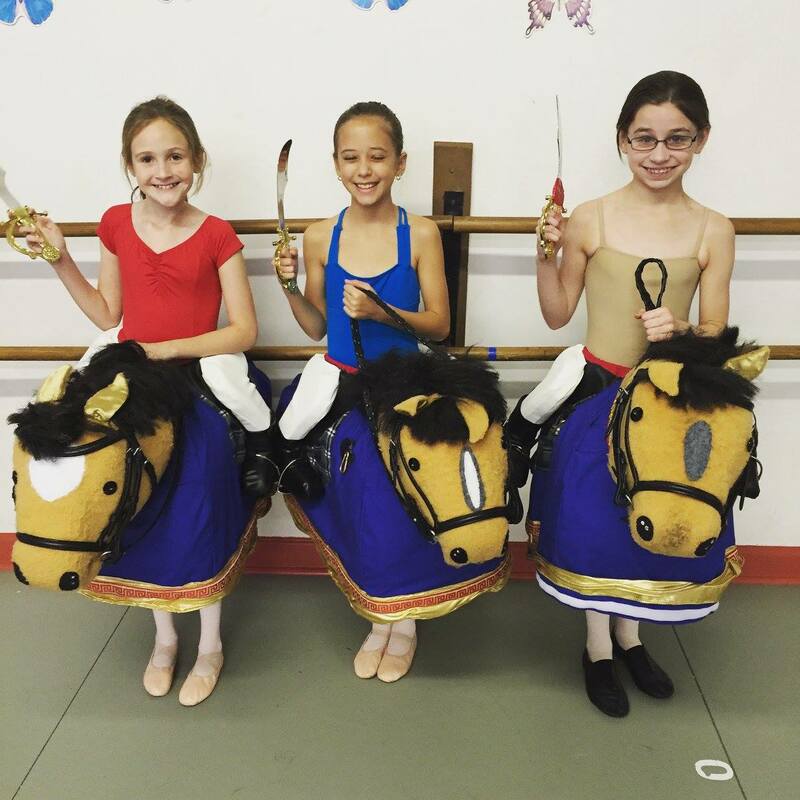 More information on specific costume fitting times will be included in your audition packet at registration. This audition process will allow any and all dancers who are not cast on 9/7/2019 and meet the size requirements of the nonpointe parts to audition on 9/14/2019. Dancers will be notified by email of casting decisions for the 9/7 audition prior to the 9/14 audition. There is a one time registration fee of $10.00 the day of auditions. All of our rehearsals will be held again this year at Wesleyan College in the Mathews Athletic Center dance studio. We are so excited to partner with Wesleyan as they have been very gracious in supporting our organization.